We all have old stories to tell, tell us yours? 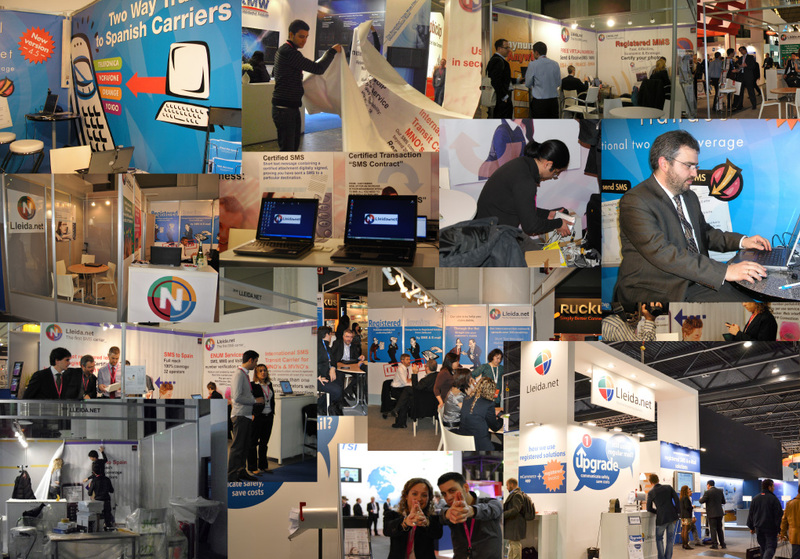 Mobile World Congress is without hesitation the world’s largest show for the mobile industry. It was first held in 1995 in Madrid as GSM World Congress before moving to Cannes for one year and then to Barcelona in 2006. The GSM World Congress started as operator focused and was focused on building the GSM Mobile Network. Today, 2006 might seem remote for some, (to the youngest ones) but all MWC editions have allowed all of us knowing crucial developments for all of us, as we can learn from Softonic’s infography. In 2006 we unveiled Virtual SMS Messaging Handset, allowing sending and receiving text messages, images, voice, music and video from a PC to mobile phones. And henceforward, Virtual International Mobile SMS, Certified, Contract SMS, SMS LLeidanet.mobi, Virtual Numbers for SMS, Registered Invoice and, Dealin9 ‘(application to close contracts in 9 minutes). Beyond the Nokias’, the Microsofts’ and other big fishes, all MWC exhibitors since its beginnings, have had our # 4YFN. We started our journey 8 years ago and in each MWC edition, we continue with the same enthusiasm from day 1, with more grey hair, more wrinkles, and with some mistakes we learned from. But precisely thanks to this and as its results, we have become the world’s first registering operator, improving communication and contracting processes. And you know what? Fortunately and wisely, there is a market for all of us. We would like to hear about your future. The future began 8 years ago, the future begins now.